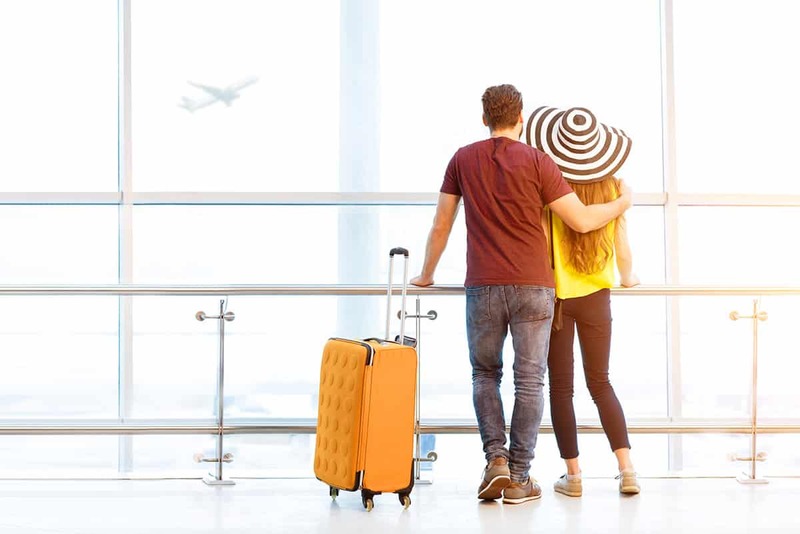 Whether going away on business or your family holiday travels, you can rely on Airport Taxi Peterborough to get you and your family to the airport, relaxed and stress free. Airport Taxi Peterborough makes Airport Transfers to and from Peterborough stress free. Whether going to the airport for business or your family holidays we can get you there in comfort. We specialise in airport transfers and pride ourselves in offering an exceptional service along with truly unbeatable prices in Peterborough. All Airport Taxi Peterborough drivers are licensed and fully vetted by the Peterborough City Council licensing authority, hold an enhanced DBS check and have appropriate levels of insurance cover. You can rest assured that you are in safe hands. For your convenience and peace of mind, our easy to use online booking and payment system uses the latest technology to keep your details safe and secure. Book your journey up to 6 months in advance. For all your travel needs at the lowest prices guaranteed………Book with us, pay less – book with others, pay more! Have used the company on several occasions and am very impressed with the professional and friendly service. Reliable and extremely good value. Definitely recommend. Excellent service at an affordable price. Really took the stress out of the final leg of the journey home after a long haul flight. Just wanted to say how happy I am with your service. The driver was very helpful and friendly too. I will definitely use you again and recommend you. Thank you! Booked a taxi from Peterborough to Leicester, service was very good, driver was friendly and helpful. Price was excellent will def be using them again.